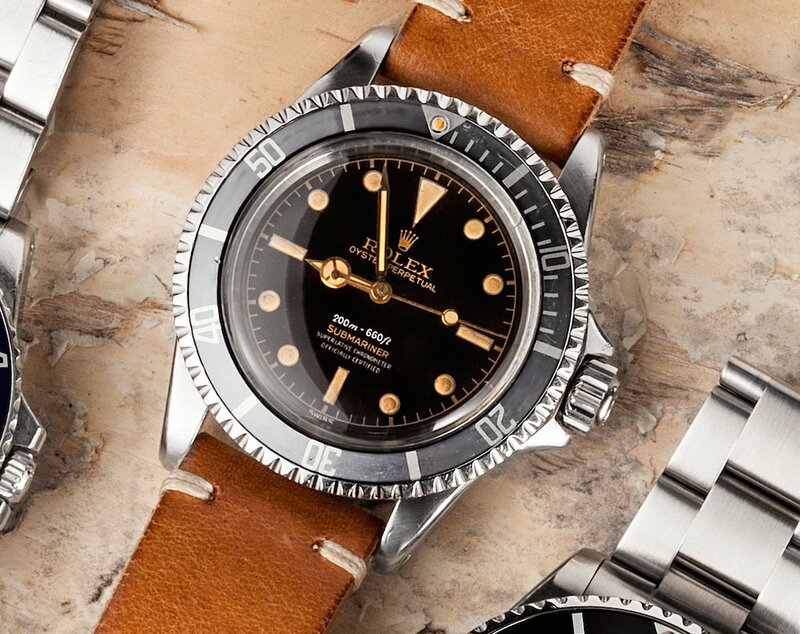 As there’s so much interest in the topic, in the next coming weeks, we will be delving into five key vintage Rolex sports models. 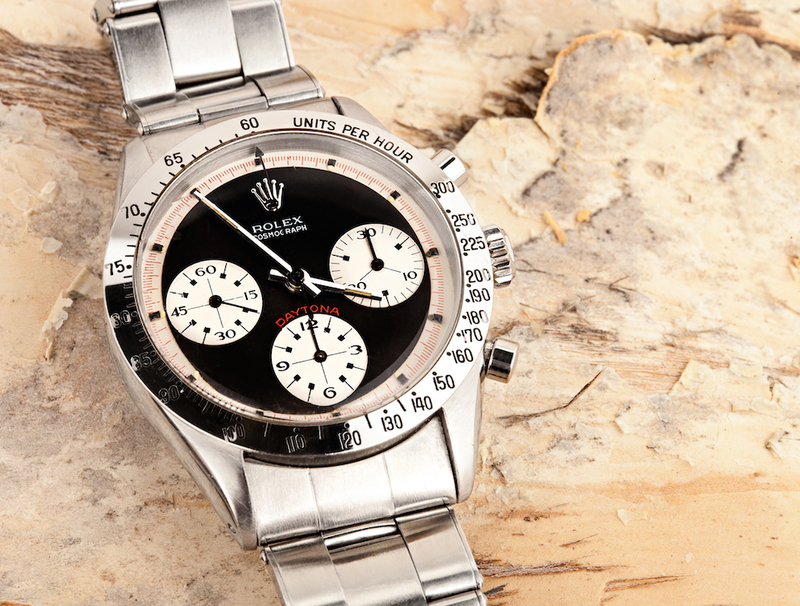 We’ll take a close look at the history, significance, and popularity of the following vintage Rolex sports watches: ref. 1675, ref. 1680, ref. 5512, and ref. 6262, and ref. 6239. So read on for a little intro on each Rolex vintage model and stay tuned for the upcoming chapters to this five-part series. A Vintage Rolex GMT-Master ref. 1675 for pilots. 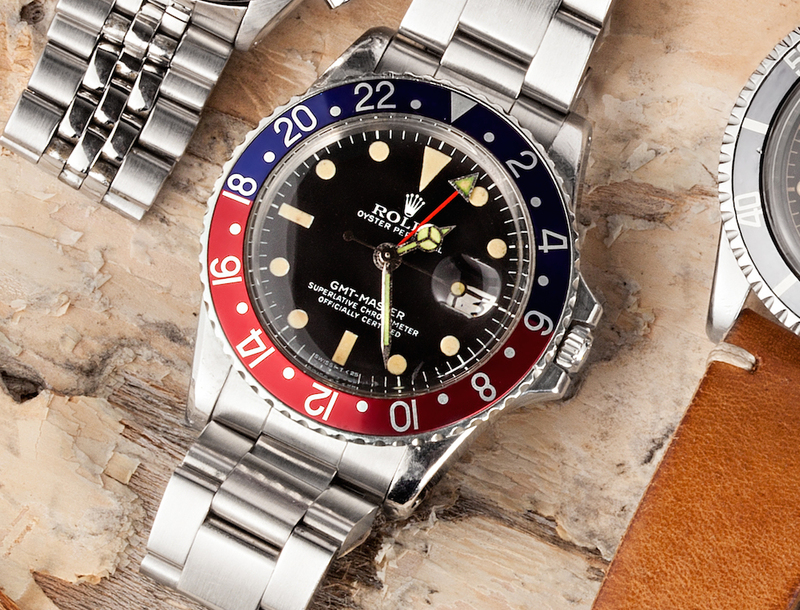 The vintage Rolex GMT-Master 1675 was one of the longest running models with production dates running from 1959 – 1980. The GMT-Master 1675 was actually the second version of the famous Rolex pilot watch and so with it came a few design changes over its predecessor, the ref. 6542. Naturally, during that long 21-year run, several modifications were made to the ref. 1675, including some that are still present on contemporary GMT-Master II models. Vintage Rolex Submariner ref. 5512 a true classic. The vintage Rolex Submariner 5512 is a no-date Submariner that was manufactured from 1958 until 1978. The introduction of the 5512 is especially noteworthy for presenting new crown guards to the Submariner line-up. Early crown guards of the reference 5512 were square shaped, however, these turned out to impractical, thus Rolex eventually modified them. Also, unlike the 5513, the 5512 had four lines of text on the dial due to it being officially certified by COSC. A Red Submariner is a rare watch with a single line of red text which earned its name. The vintage Rolex ref. 1680 made its debut in 1969 and was available until the late 1970s. The ref. 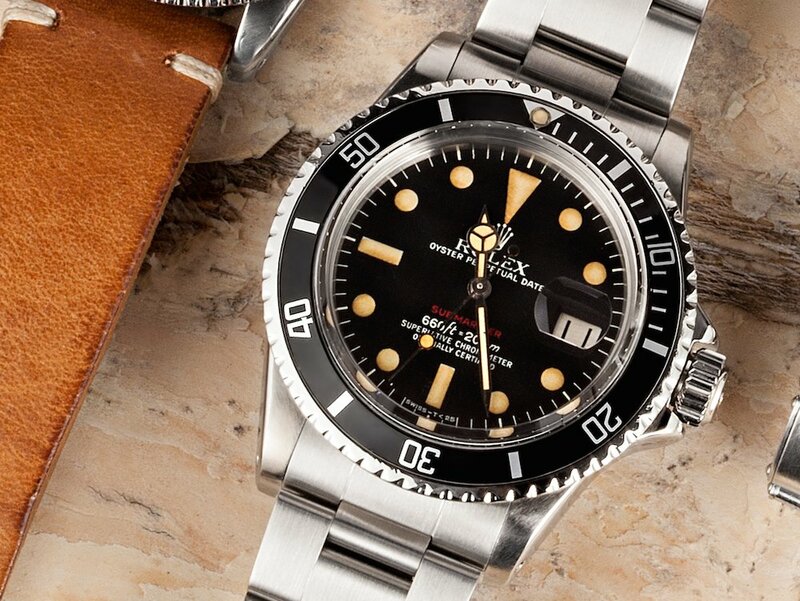 1680 is particularly important as it was the first Submariner to offer a date window — a function of the Submariner that remains very popular today. Early models of the 1680 featured red writing on the dial, which was later exchanged for white text. In fact, there are seven known dials of the Submariner ref. 1680. However, due to the rarity of the red Subs, those are the models that particularly sought out. 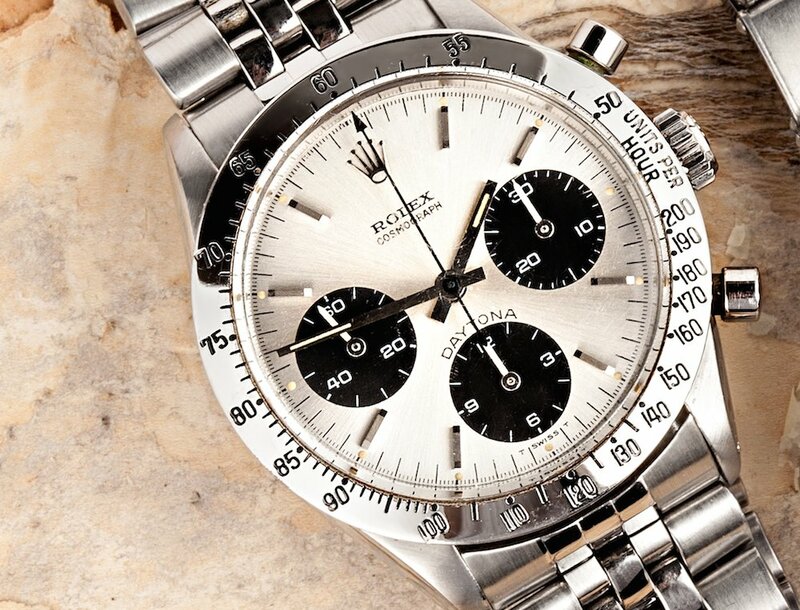 A Vintage Rolex Daytona 6239 called the Paul Newman. In the 1960s, Rolex created special Art Deco inspired dials classified as “exotic dials” for their Daytona chronographs. At first, these dials were not great sellers at all, until they became associated with actor Paul Newman. Once the link between Paul Newman and the exotic dial Daytonas was established, their popularity rose and today, the Daytona Paul Newman is the most coveted vintage Rolex sports model of them all. An important reference because Paul Newman himself wore a Daytona 6239 with the white exotic dial, the watch is outfitted with a steel bezel, pump pushers, and the Valjoux 722 movement. A Rare Vintage Rolex Daytona ref. 6262 was only produced for a single year. Considered a transitional model, therefore only manufactured for a very short time, the vintage Rolex Daytona 6262 sports watch is one rare reference. Rolex only made the 6262 for one year in 1970 so its availability in today’s vintage market is sparse indeed. Launched after the ref. 6239, the 622 has the upgraded Valjoux 727 caliber. Similar to the 6239, it also has the pump pushers and steel tachymeter engraved bezel. Stay tuned for next week’s second installment of our Key Vintage Rolex Sports Model reference guide where we’ll be taking an in-depth look at the vintage Rolex GMT-Master 1675.